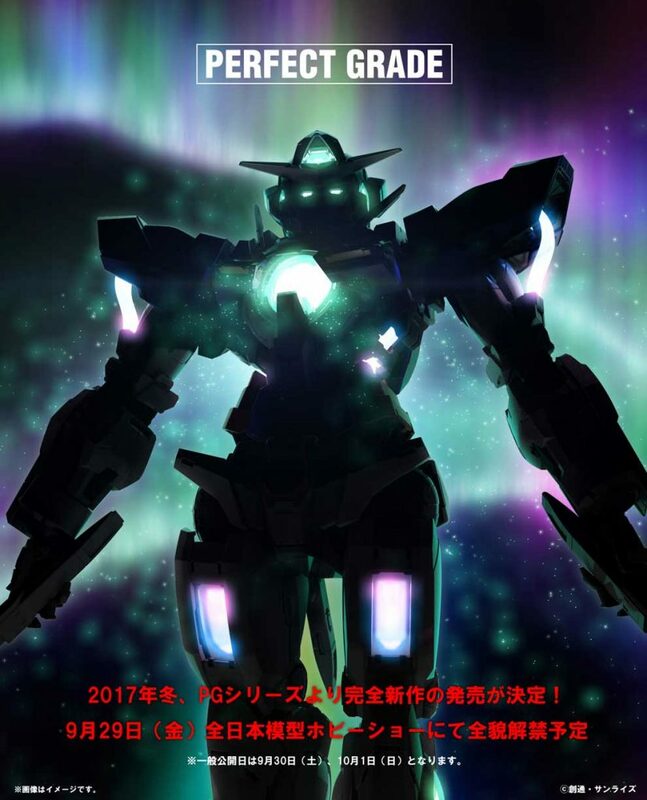 When is New Gunpla Release Date in January 2019? 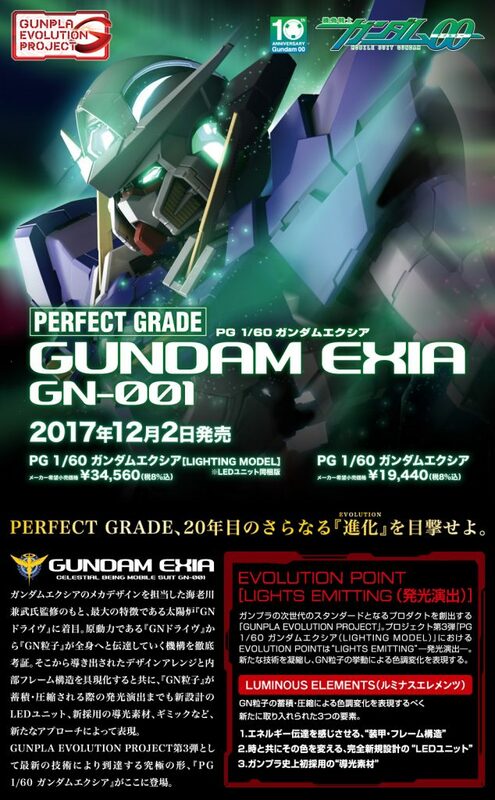 Please see below for Gunpla New Release 2019 January. 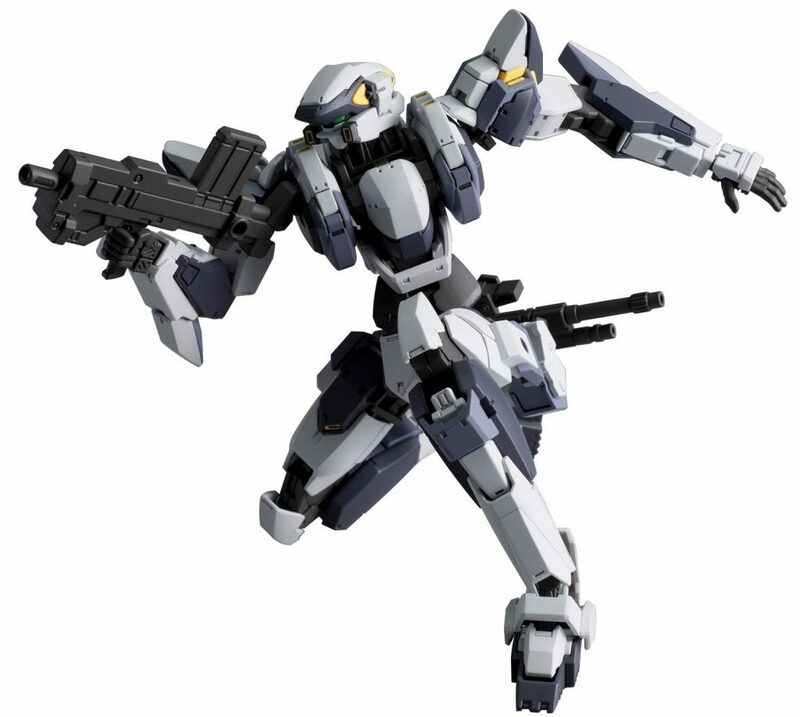 We are taking Pre-Order Now for NEW Gunpla 2019 January release. Place pre-order Now and we will ship your order as soon as we receive pre-ordered products. 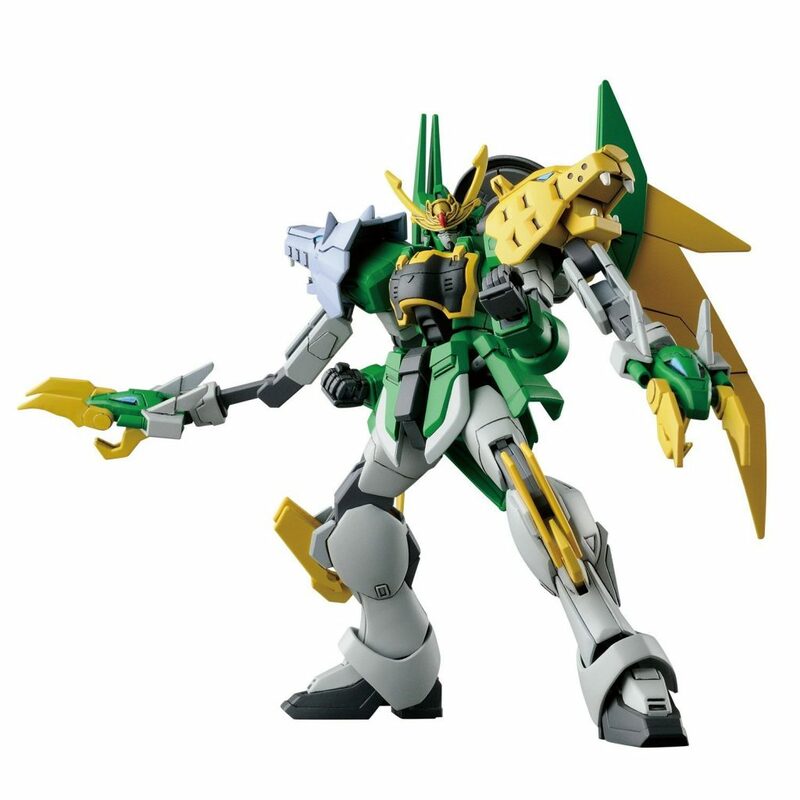 Buy NEW Bandai Gunpla Online at BanzaiHobby! 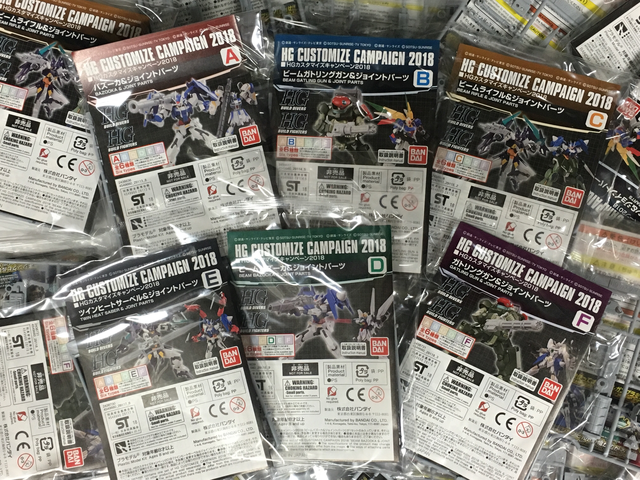 Purchase any Bandai Gunpla Plastic Model Kits (exclude pre-order products, weapon / parts, Character Plate, Action Base, Decals etc) during sales period (13th May 2018 ~) and receive FREE Gunpla HG Customize Bonus Campaing Parts!!! 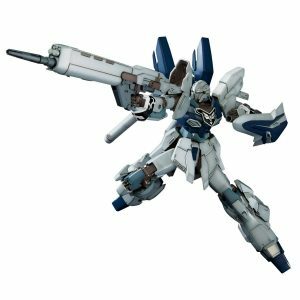 You will receive x1 Bonus Parts per product and up to x3 Bonus Parts per order!!! 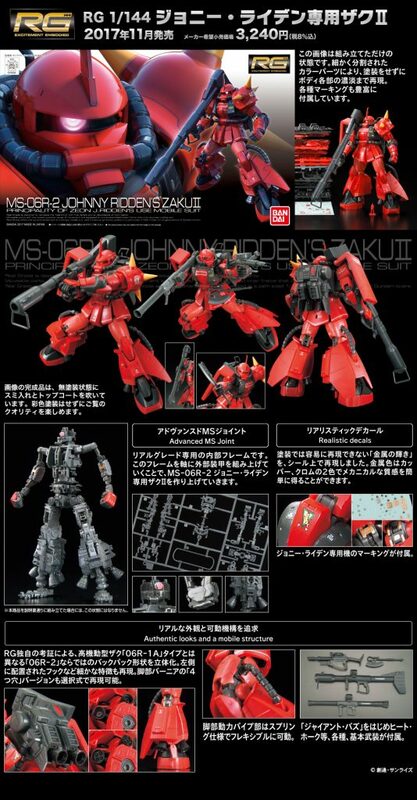 Absolutely limited qtty available and first in first served basis. Please note this campain will end whenever parts run out without any prior notification. 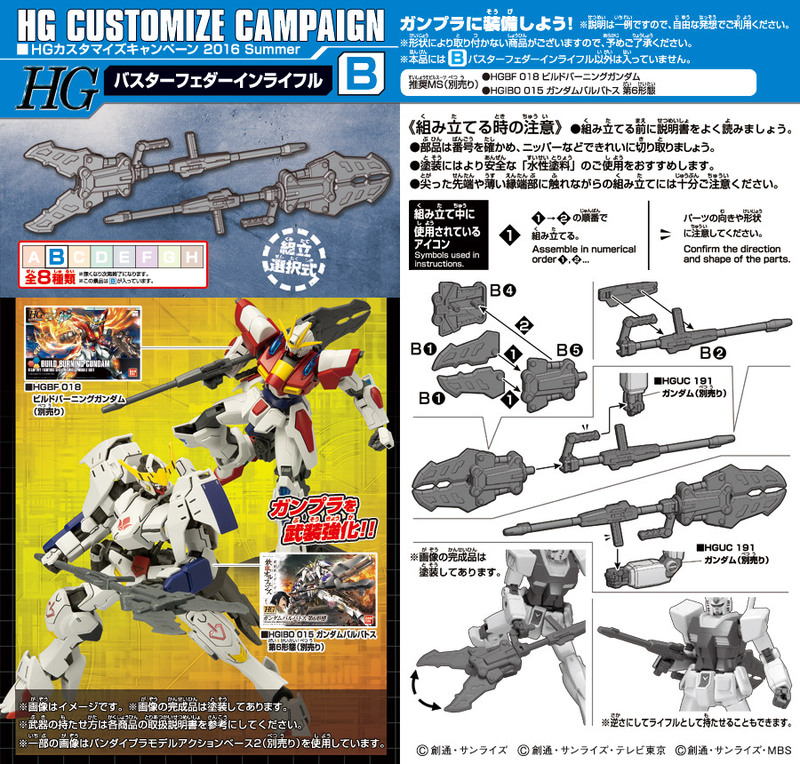 Buy any Bandai RG Gunpla Kit and receive FREE RG Premium Decal! 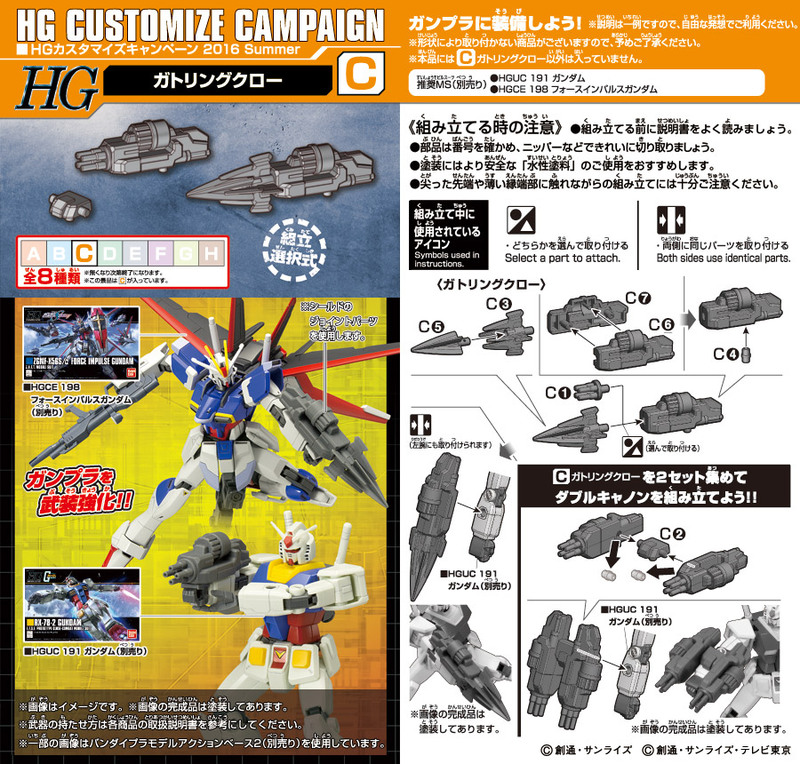 You will receive x1 RG Premium Decal per RG Kit purchase. 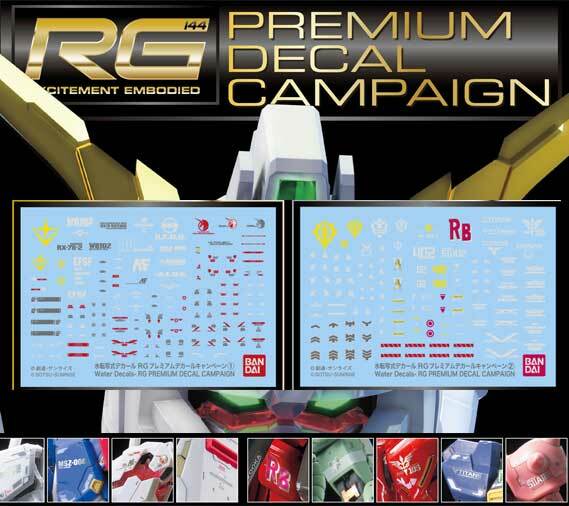 Eg: if you buy x2 RG Kit, you will receive x2 RG Premium Decal. 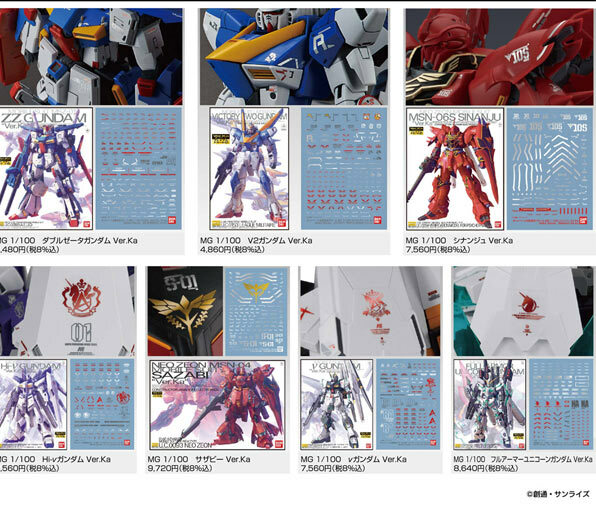 You cannot choose the decal. 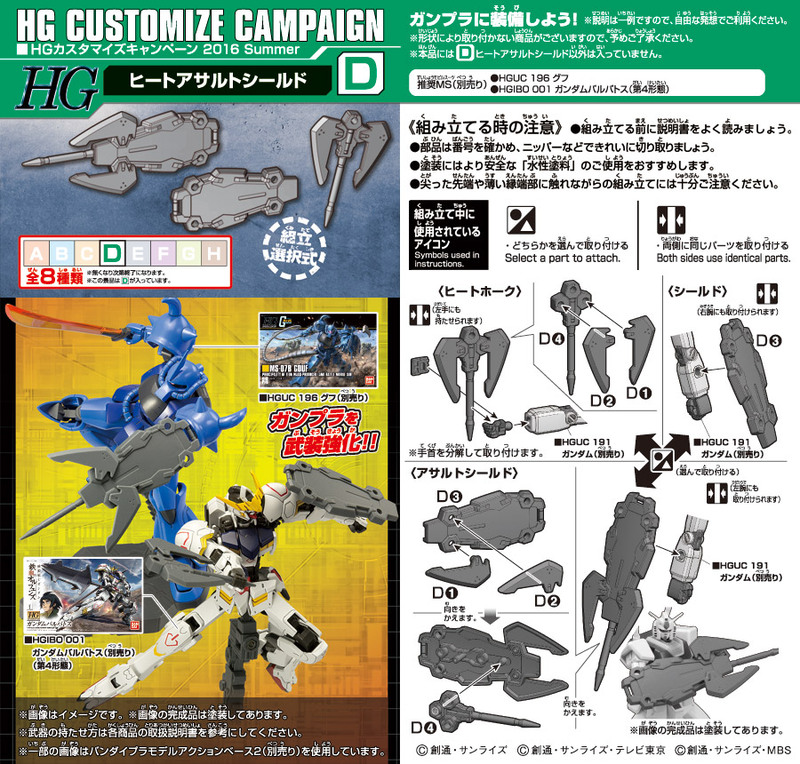 Campaign Period: 7th Jan 2018 (JST) ~ when we run out Decal. Limited Qtty. Get in QUICK!